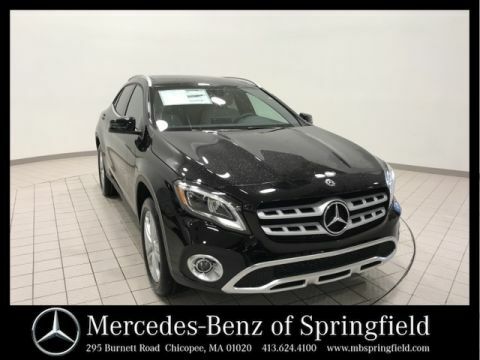 Why Choose Mercedes-Benz of Springfield? We look forward to providing the Mercedes-Benz owners of Western Mass and beyond the true luxury ownership experience they deserve. 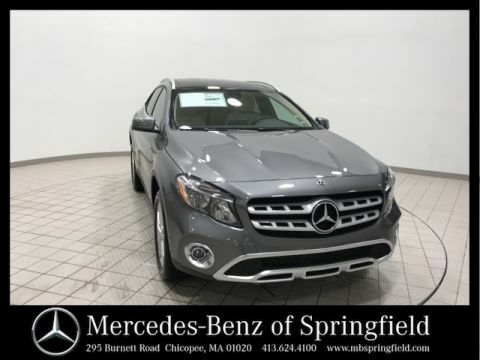 We are a full service, authorized Mercedes-Benz Dealer and are thrilled to bring the brand back to Western Mass and beyond. We are conveniently located at the end of 291, Exit 6 on the Mass Pike and service Western Mass, Northern CT, Southern VT and NH. We offer complimentary car washes to all Mercedes-Benz owners, regardless of where you bought your car. We offer complimentary multipoint inspections to all current and future owners to ensure you are road trip ready at all times. We sell New, Used, Certified Pre-Owned passenger cars, SUVs and commercial vehicles. We are a Sprinter and Metris dealer servicing commercial vehicle needs. For all the Mercedes-Benz lovers in your life, visit our onsite lifestyle accessories boutique. We sell genuine Mercedes-Benz parts. You deserve a pleasant ownership experience. We genuinely care. Only 4 GLA 250 models left in stock! New vehicle pricing includes all offers. Tax, Title and Tags not included in vehicle prices shown and must be paid by the purchaser. While great effort is made to ensure the accuracy of the information on this site, errors do occur so please verify information with a customer service rep. This is easily done by calling us at (413) 624-4100 or by visiting us at the dealership. 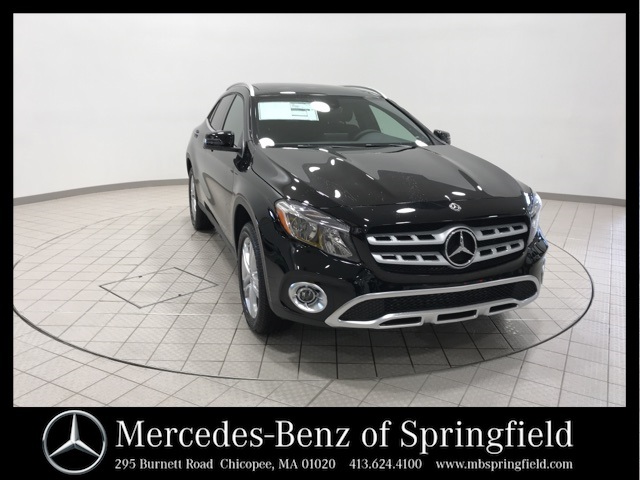 Part of the same family of dealerships as Mercedes-Benz of Nanuet, Mercedes-Benz of Springfield is serving the Springfield area from our brand new location at 295 Burnett Road, Chicopee, MA. We have opened a brand-new facility filled with the latest Mercedes-Benz vehicles. 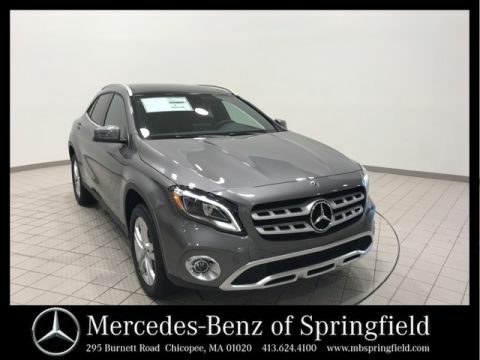 Serving Western Massachusetts, parts of VT, NH, and CT for New, Used and Certified Pre-Owned Mercedes-Benz vehicles, Expert Service Center, Genuine Parts Center and Tires Center. Visit our state of the art authorized Service Center and let our factory-certified experts take care of your special car. We offer professional service, maintenance, and repairs, using genuine Mercedes-Benz parts. Contact us about service options, brake service, transmission service and expert engine service or just come in for one-hour Express Service. Mercedes-Benz of Springfield	42.1635798, -72.5485234.